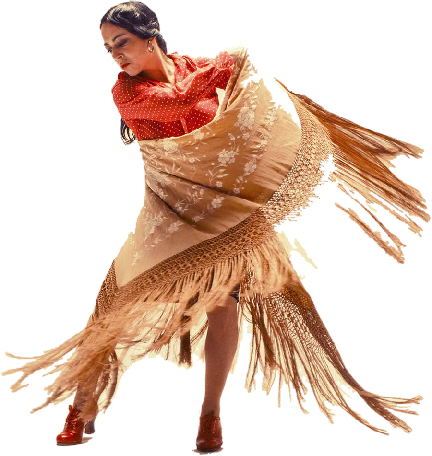 Elena Martin La Machana has worked in Tablaos Flamencos in Barcelona and Girona (Spain) with many Flamenco artists, such as Cristian Saucedo, Xavi de la Torre, Luis Chico, Jordi Garcia and Justo Fernandez, among others. This year she has participated in the Flamenco Express Company in England and the “Le Printemps of SBITLA” Festival in Tunisia, presenting her personal show. Also in 2012 she had a residency with “Cuadro Flamenco” in Nizza (France) with Sara Holgado, Cecilia Fernandez, The Chani and Carlos.